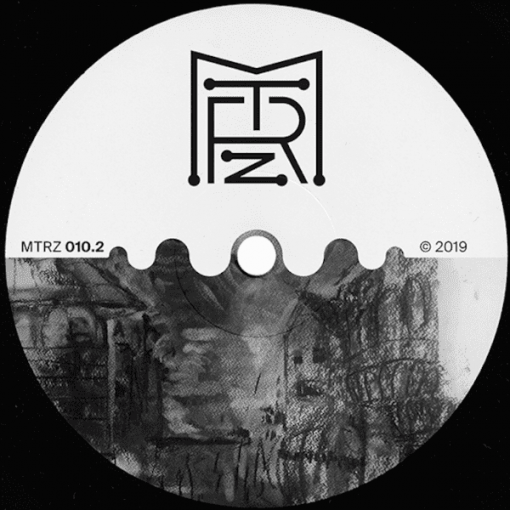 Mihai Popescu’s release follows Metereze’s lineage of house infused grooves, delivering feelings with each of the 4 tracks that shape MTRZ010.1. And not any kind of feelings but those that can change the dancefloor collective state of mind in a blink of an eye. More items from " Metereze "